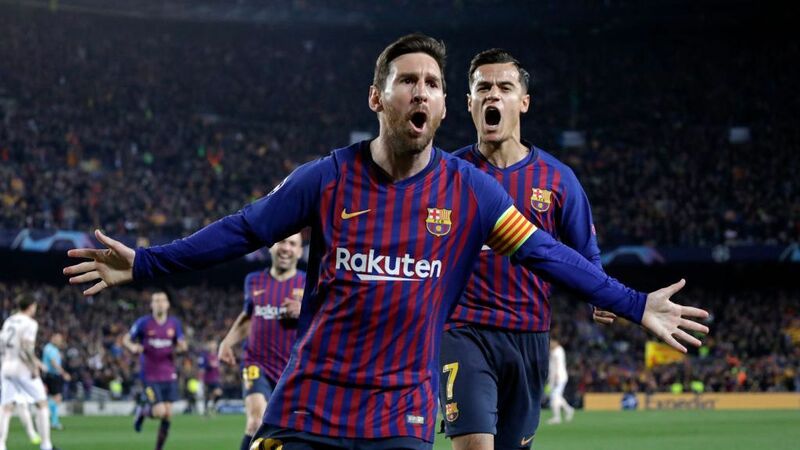 BARCELONA, Spain -- BARCELONA, Spain -- Malcom's second-half goal salvaged a draw for Barcelona against Real Madrid and kept this Copa del Rey semifinal wide open heading into the return leg at the Santiago Bernabeu later this month. Lucas Vazquez gave Madrid a sixth-minute lead at Camp Nou to silence the home supporters after good work from Vinicius Junior and Karim Benzema. 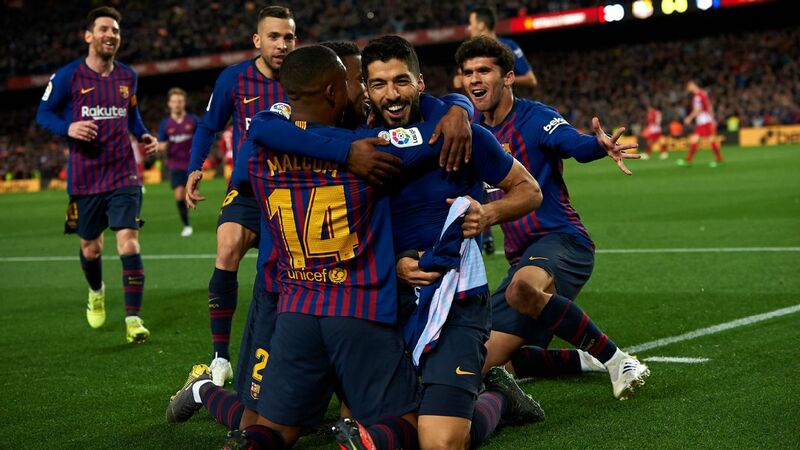 Barca eventually grew into the game and equalised in the second half when Malcom, who started ahead of the half-fit Lionel Messi, struck home after Luis Suarez had hit the post. 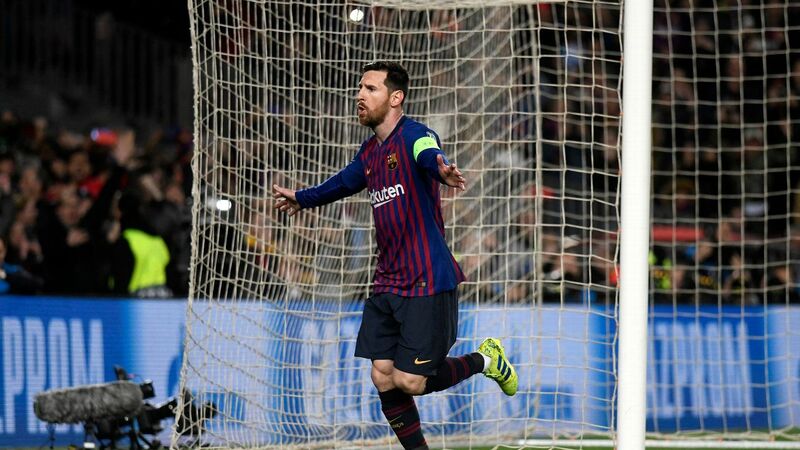 Both sides had chances to win the game late on but it ended all square ahead of the return match in Madrid on Feb. 27. This was a big night for Malcom. 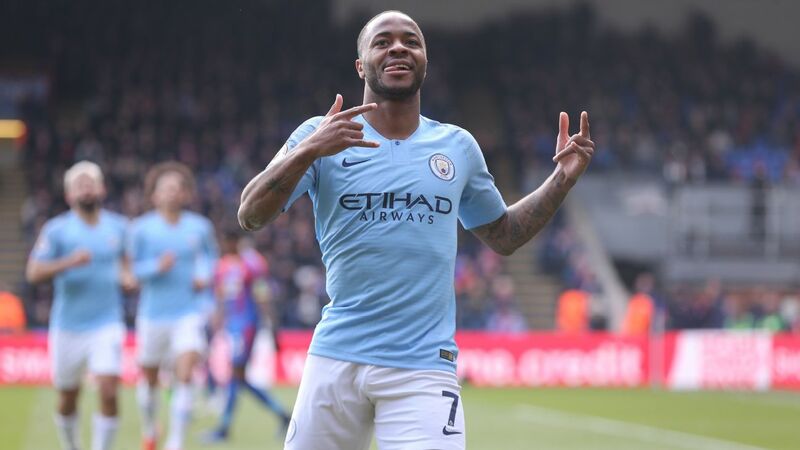 The Brazilian, if the right offer arrived, could have left the club in January. Instead, he started February by starting in a Clasico. He played really well, too. Barca will hope this isn't another false dawn, as his late goal at Inter proved, and that their €41 million summer signing can kick on. 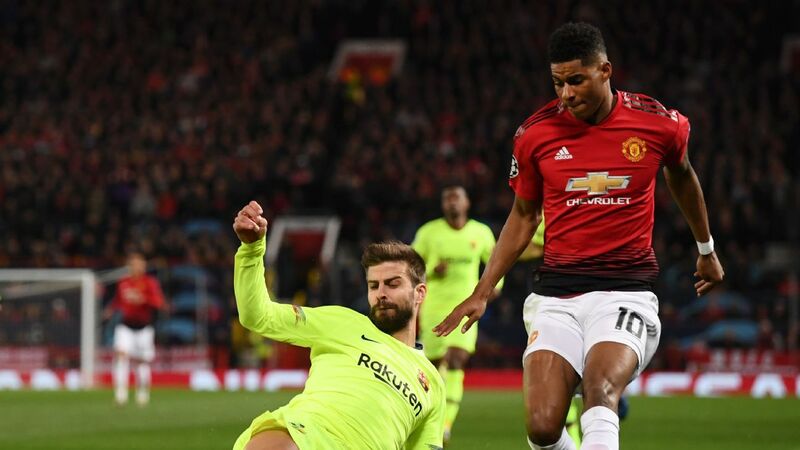 There were also big performances from Nelson Semedo and Gerard Pique as Barca showed the mental strength to come back from a goal down after a poor display in the opening 30 minutes. 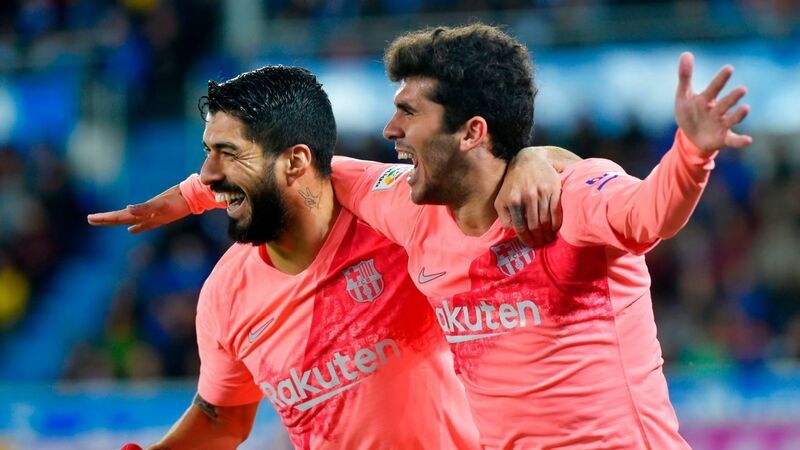 After struggling in the first half, Barcelona were well on top for large parts of the second period. 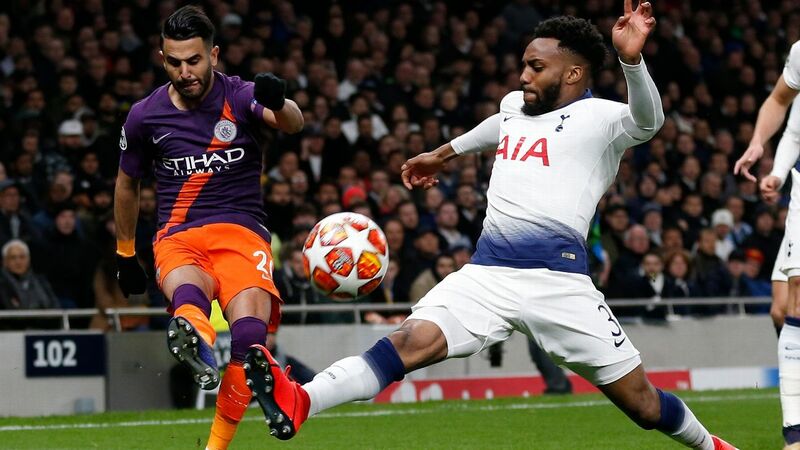 They didn't push for a winner as much as they could late on, though, and that may come back to haunt them in the second leg at the Bernabeu. 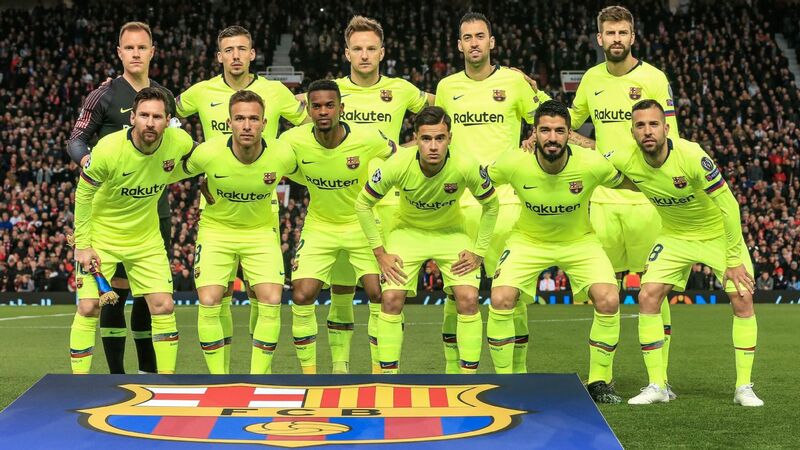 There were also off-colour performances, for phases, at least, from Suarez, Philippe Coutinho and Ivan Rakitic. If it's just a case of heavy legs, Ernesto Valverde may want to take note. 6 -- Ernesto Valverde was rewarded for his biggest call of the night: starting Malcom. He also did well to replace a tiring Rakitic in the second half. 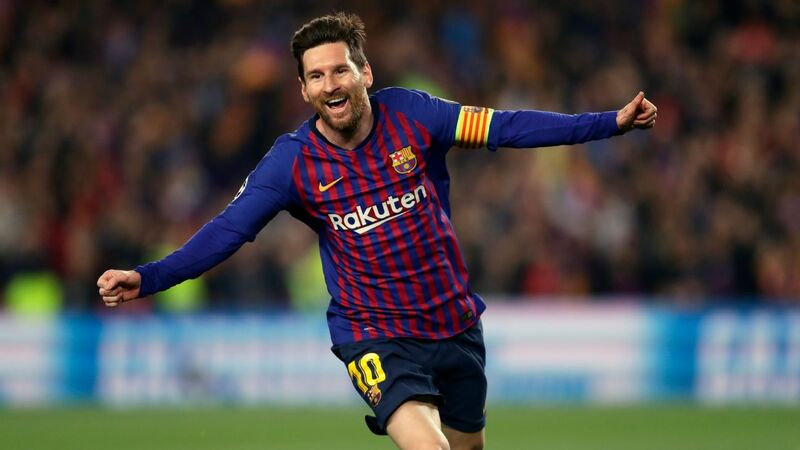 Should he have played Messi, though? The Argentine was left on the bench after injuring his thigh at the weekend. Other than raising the decibels in Camp Nou, he didn't have a huge impact on the pitch after coming on. A few days more rest may have been better. GK Marc-Andre ter Stegen, 6 -- Made an early save from a long-range Toni Kroos effort but didn't have a great deal else to do despite Madrid creating chances. The end product was often either blocked or off target. DF Nelson Semedo, 7 -- Was involved in one of the game's interesting battles against Brazilian teenager Vinicius. Didn't always deal with him well but overall was one of Barca's better players. Linked well with Malcom and produced one lovely piece of skill to make a fool of Luka Modric in the first half. 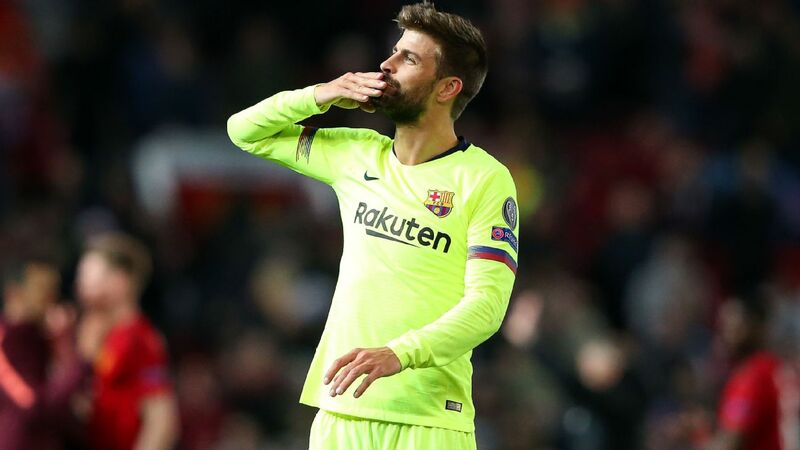 DF Gerard Pique, 8 -- The latest in a string of assured performances. He was brilliant. 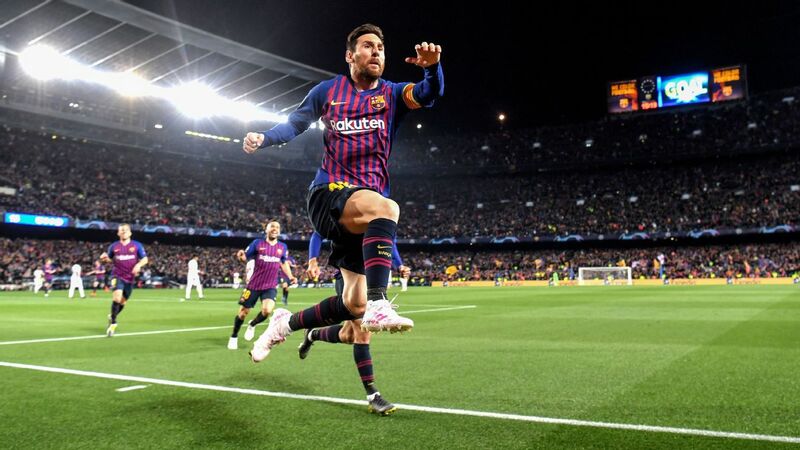 Steps forward to win the ball and leads Barca from the back. He also blocked everything. DF Clement Lenglet, 6 -- Too passive for Madrid's opening goal, letting Vazquez across him to slide home. Made up for that slightly with a good ball over the top to Alba in the lead up to Barca's leveller. 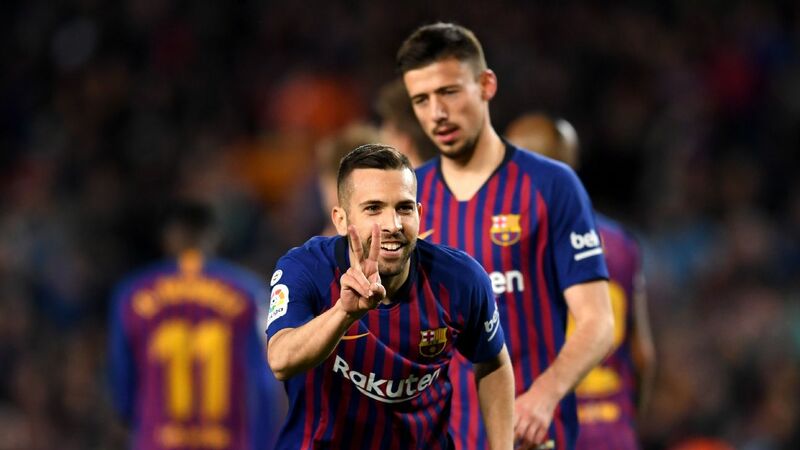 DF Jordi Alba, 7 -- Bombed down the left at every possible opportunity, with one of his forays forward leading to Barcelona's goal. Also had the energy to get back and defend. MF Sergio Busquets, 6 -- Produced some great moments on the ball, but also had a couple of wobbles at the back. Left a lot of space behind himself in the first half. MF Ivan Rakitic, 5 -- Had a couple of dodgy moments, including being pickpocketed by Vinicius in the first half. Taken off for Vidal early in the second half as he tired. 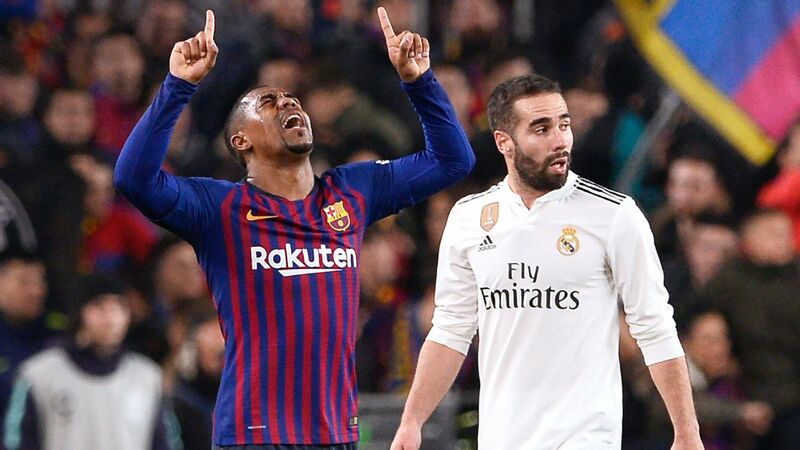 Malcom has been a bust at Camp Nou so far but his goal and performance vs. Real Madrid hinted he could be about to turn the corner. 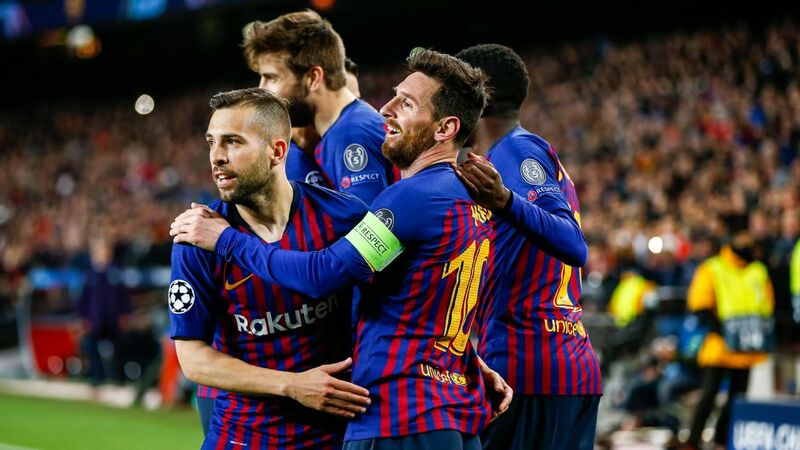 MF Arthur Melo, 7 -- The best of Barca's trio of midfielders. Strong on the ball and calm in possession. Despite the occasion, he played with the same bravery he's a played with since his summer switch from Gremio. FW Malcom, 8 -- Had some ups and downs but was Barca's biggest threat in the first half. Should have scored a one-on-one (the flag went up but VAR would presumably have ruled him onside) and set up great chances for Pique and Rakitic. Marcelo struggled to cope with him. 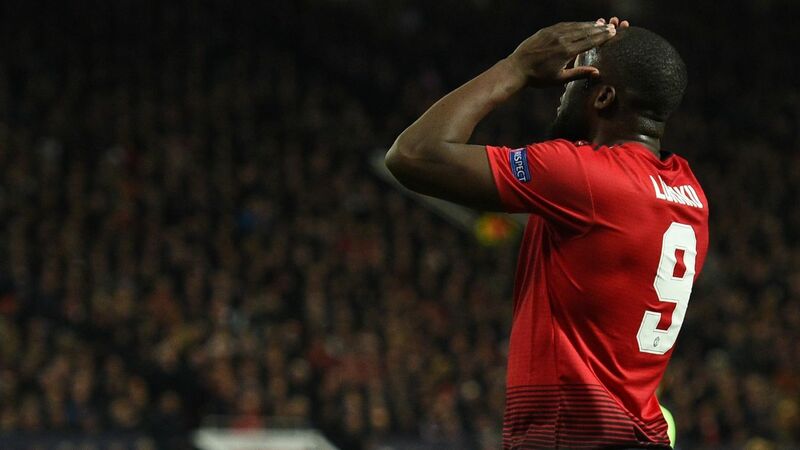 Crowned his performance with the equaliser after the break before being taken off. FW Luis Suarez, 6 -- Looked a little lost without Messi. That said, he was still involved in Barca's better moments: sent Malcom through for his one-on-one, had a curler tipped wide by Keylor Navas and hit the post before Malcom's goal. 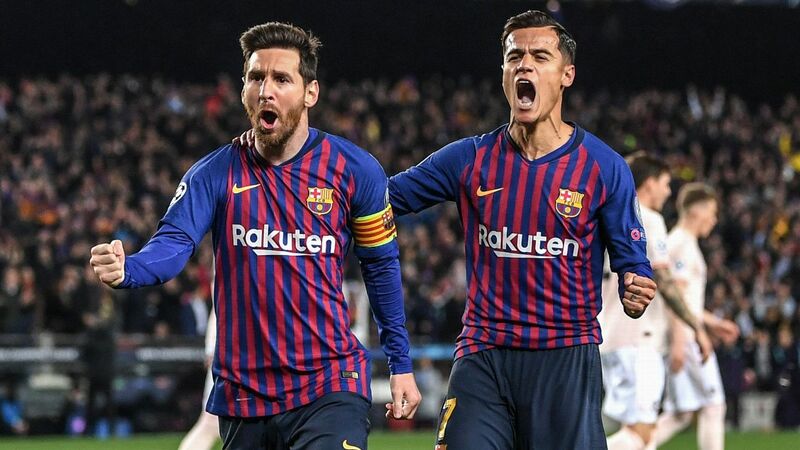 FW Philippe Coutinho, 5 -- Gave the ball away (once leading to a dangerous Vinicius chance) and ran into too many Madrid bodies again and again. 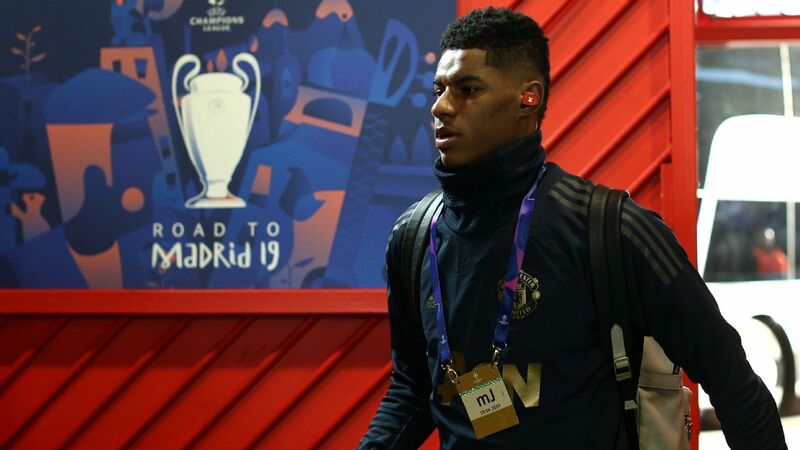 Despite a couple of shots from distance in the second half, this felt like a step back after his improved performance against Sevilla last week. MF Arturo Vidal, 6 -- Added some guile to a midfield which was tiring. 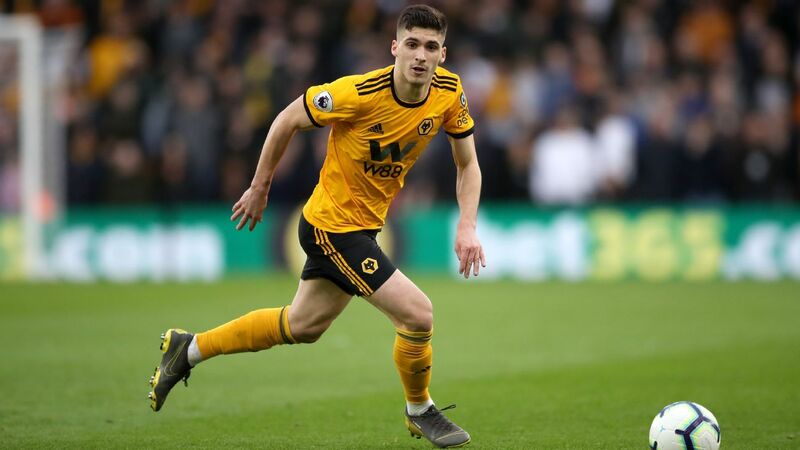 As always, popped up everywhere with tackles, energy and willingness. FW Lionel Messi, 6 -- Came on in the second half but, despite Barca's insistence to the contrary, didn't look fully fit. 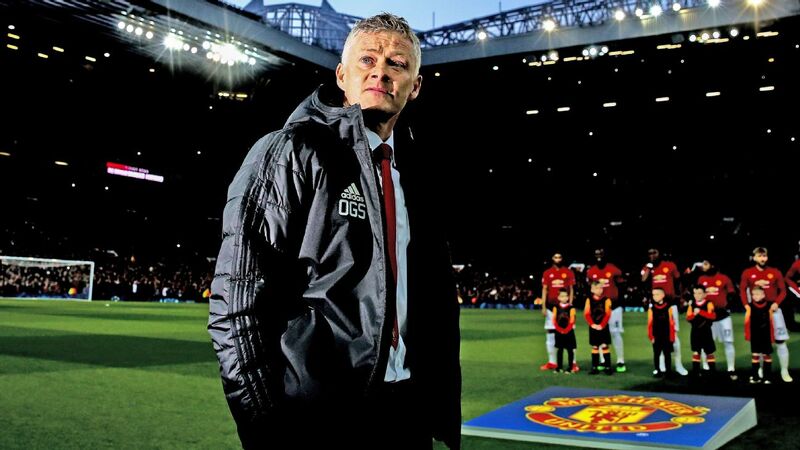 Still, his mere presence seemed to have an effect on the game and the supporters. 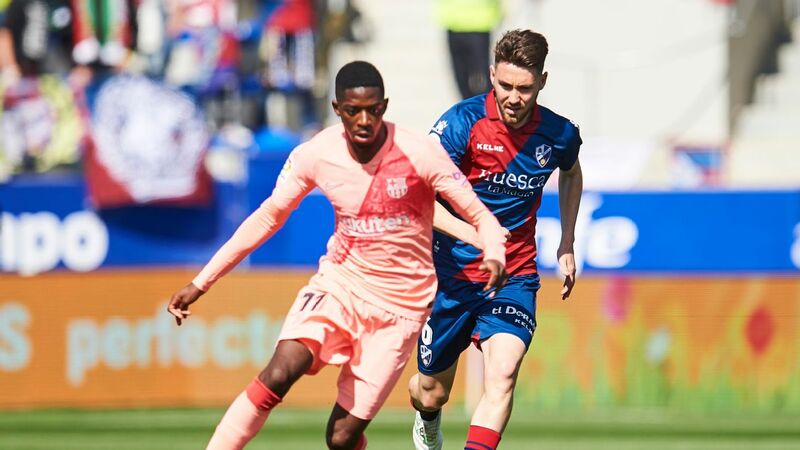 FW Carles Alena, N/R -- The youth academy graduate replaced Malcom to make his first-ever Clasico appearance.